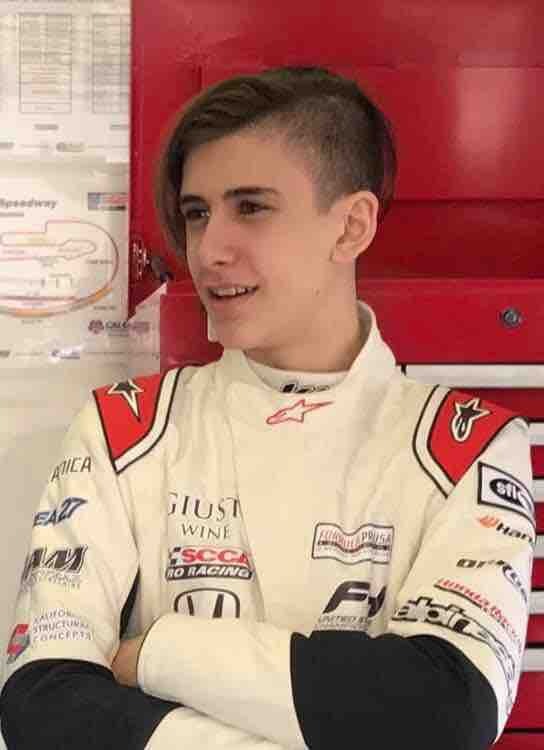 Marco Kacic is a talented 15 year old racecar driver that desperately needs your help. 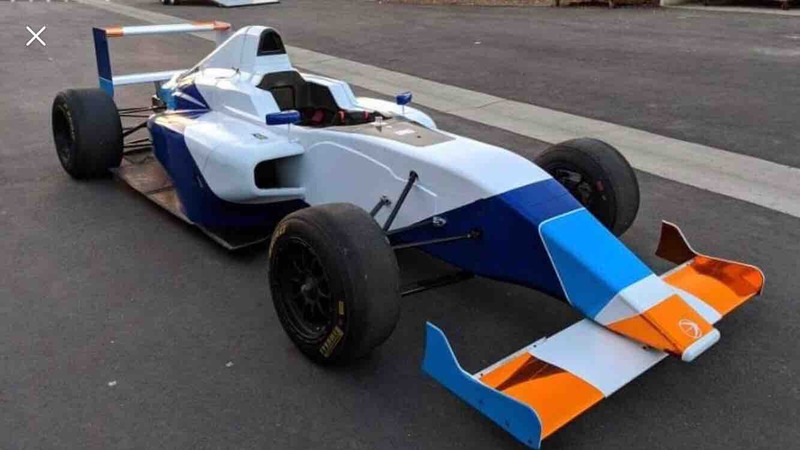 In order for Marco to continue on his journey of becoming a professional racing driver, he must secure sponsors and funding for the 2019 race season. Donations of $5 or more will get your name on Marco’s race car. 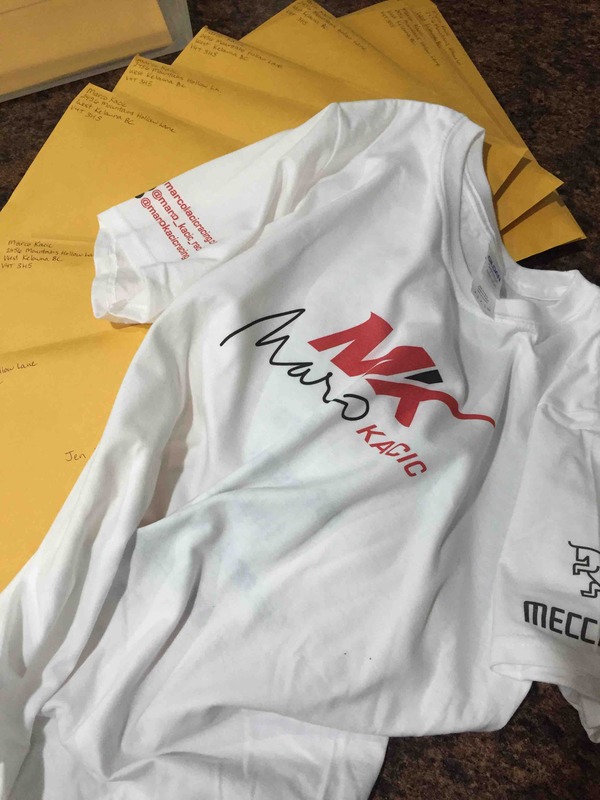 Donations of $150 or more will also get you a Marco Kacic Racing T shirt. 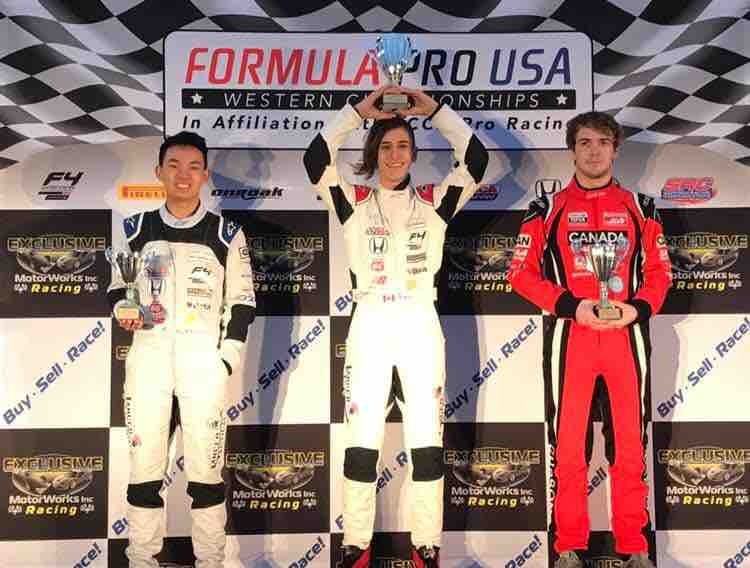 15 year old Marco Kacic wins his debut race in F4 with Doran Motorsports Group. 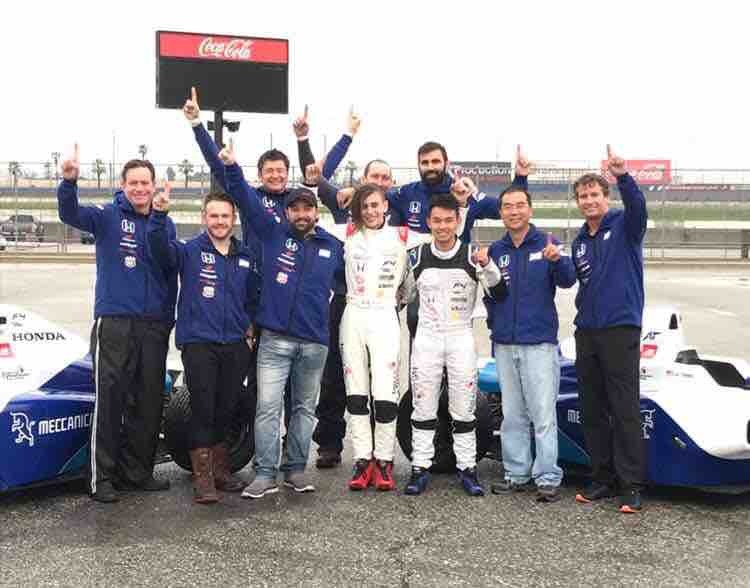 The Auto Club Speedway race track in Fontana California hosted the Formula Pro USA F4 Winter series race February 1-3. Marco started impressing from the first practice session on Friday. Friday practice was in sunny dry conditions and Marco was consistently in the top two on the time sheets. As expected, the weather took a turn for the worse and there was nothing but heavy rain for Saturdays qualifying and race. In the rain, Marco qualified with the second fastest time. The rain was so heavy there were discussions of postponing the race but the race director decided to run the race as scheduled. Unfortunately, due to some drivers jumping the green flag, Marco dropped back to 4th position before going into turn one. It didn’t take long for Marco to work his way back up the order and by lap two he was able to make a pass for the lead into turn four. 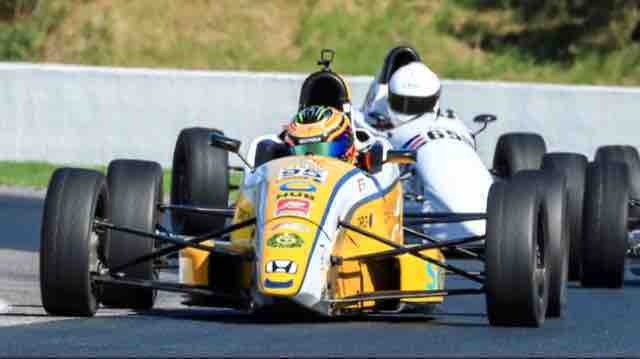 Marco’s car control was impeccable in the treacherous conditions. He went on to stretch out a substantial lead and took the win by over 27 seconds. Thank you so much to everyone that’s already donated, it means the world to Marco to know he has a team of supporters cheering him on.